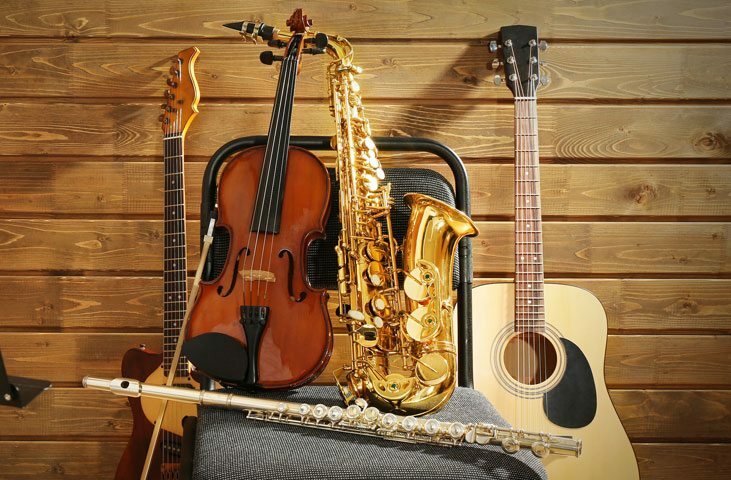 The SociallyLoved Music Scholarship is a need based scholarship that provides one full year of lessons on any instrument to anyone under 18 years of age. Lessons are conducted at Music Lessons Express’s studio off Apalachee Parkway in Tallahassee. If you are able please consider donating to this scholarship. Donations are tax deductible. Note: MLE provides the lessons for this scholarship at cost. Need based scholarships are available. See our Lessons page for more information on our programs. To apply click this link. Note: this scholarship has been awarded for July 2018 through June 2019.